• Non adhesive pads with standard Chipboard backing. 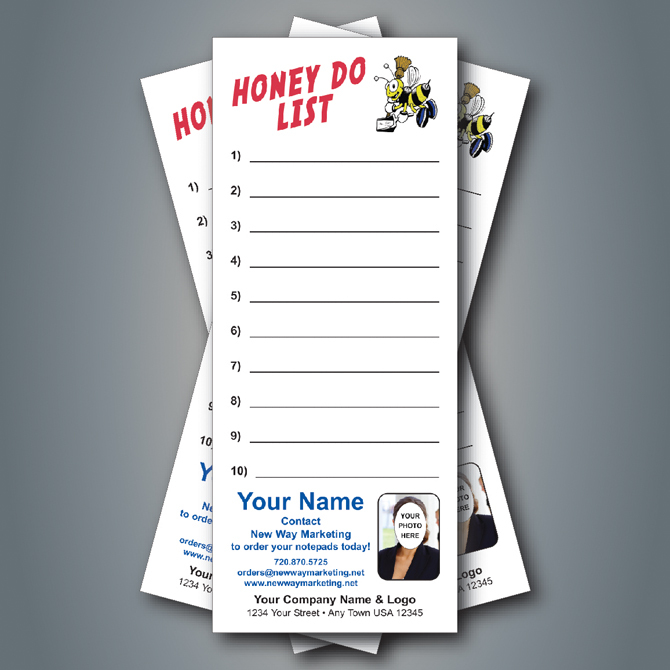 • All standard pads have a 1/4" white gripper on all 4 sides of the pad. 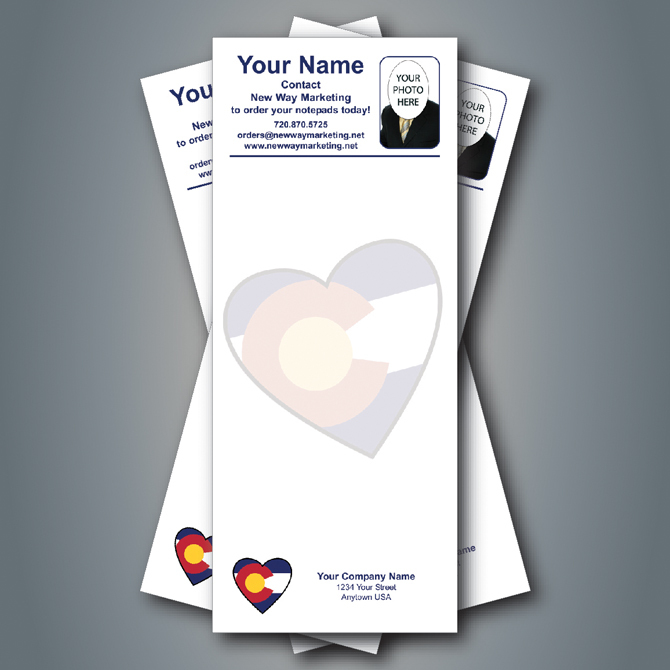 • No color bleeds on standard pads. 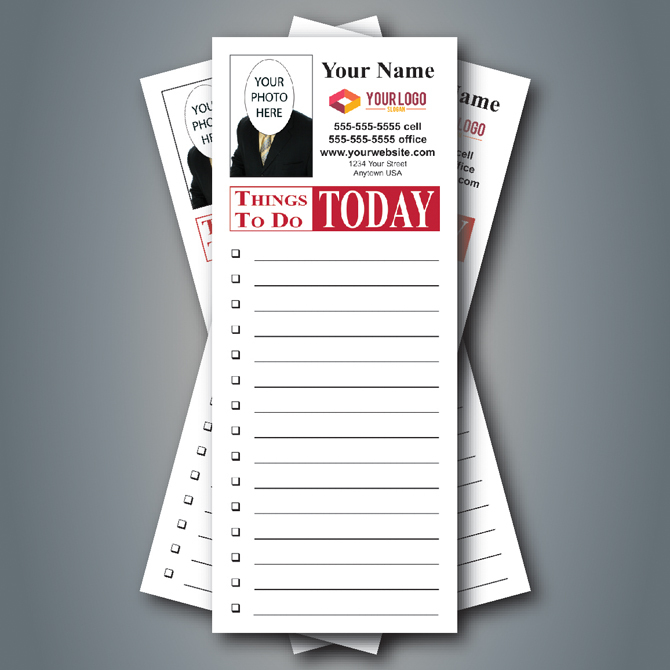 • Full Color Notepads | People still keep notepads by the phone. 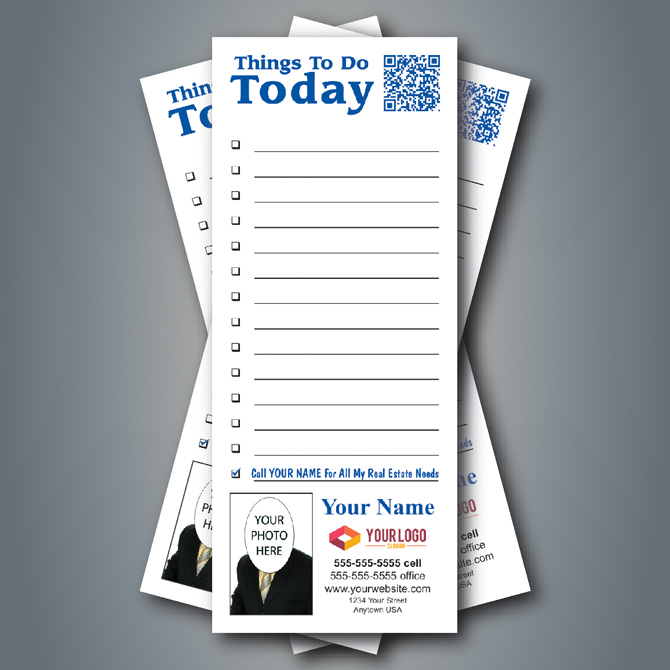 • Shouldn’t they be keeping your notepad by the phone? 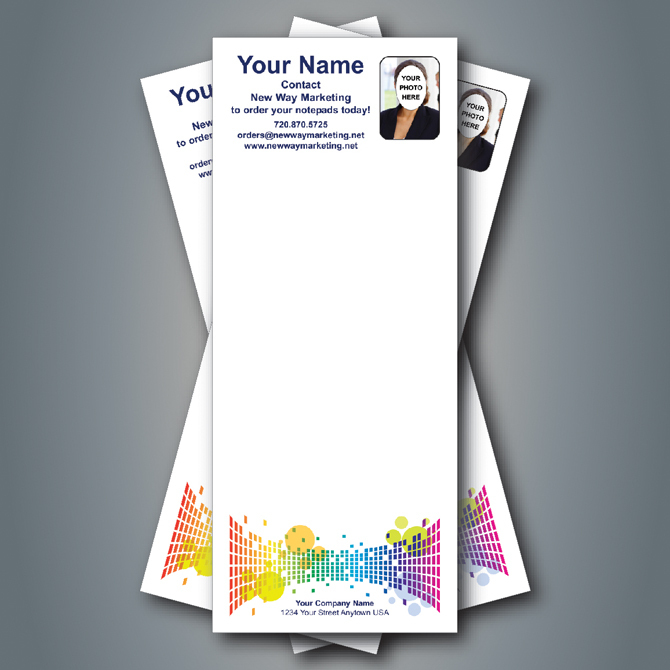 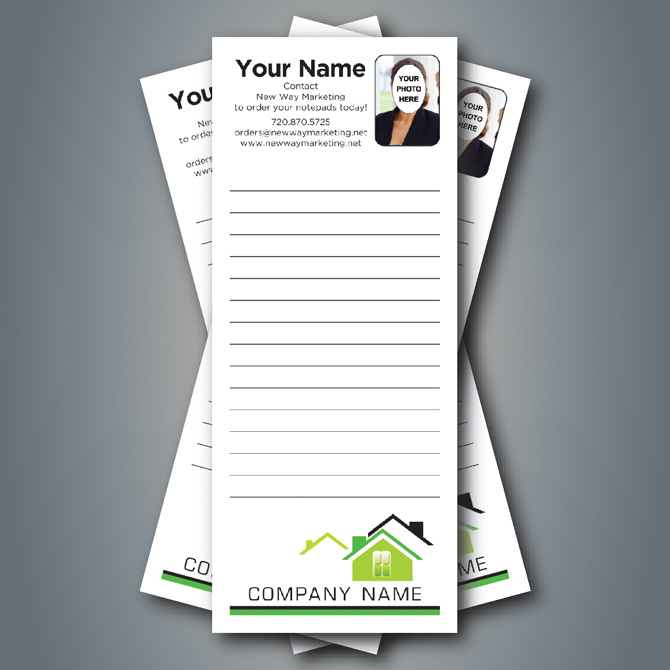 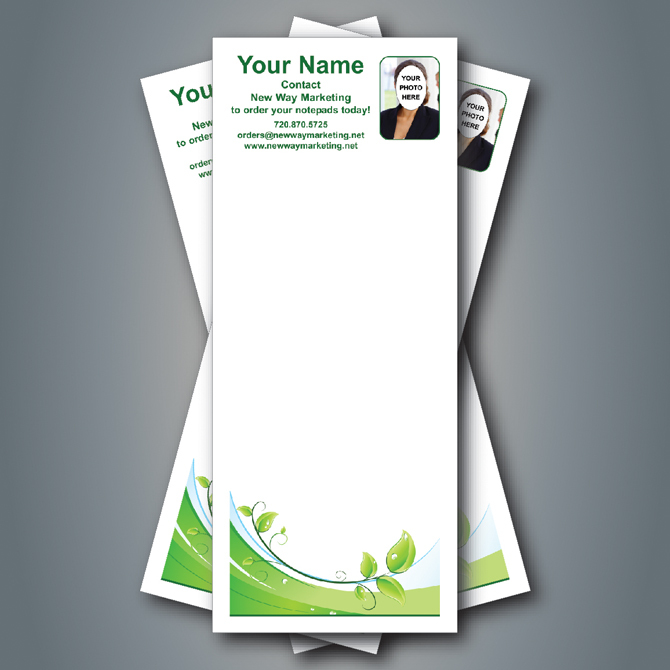 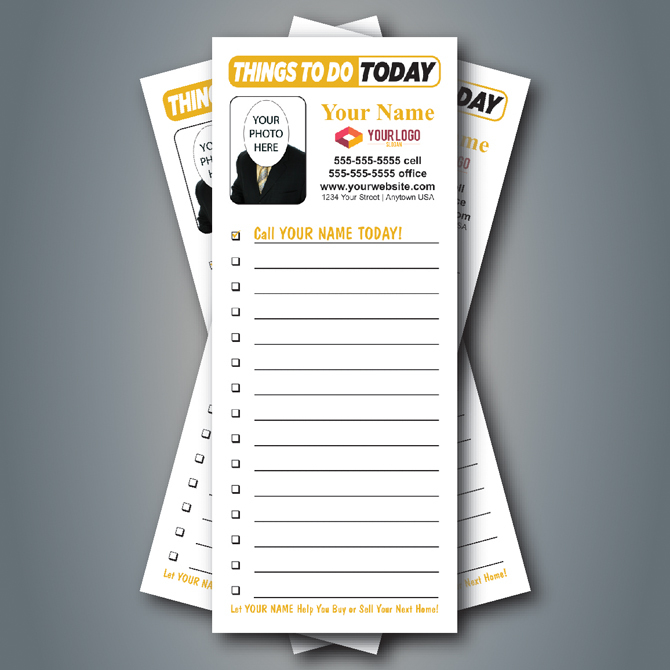 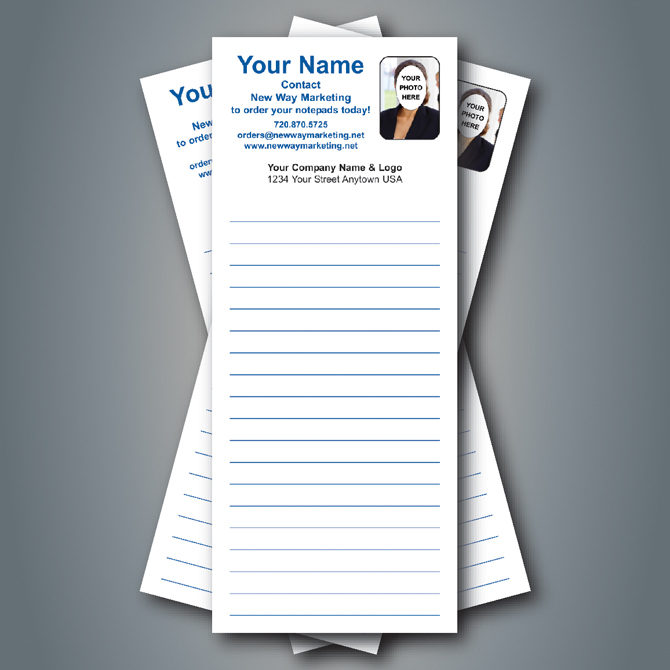 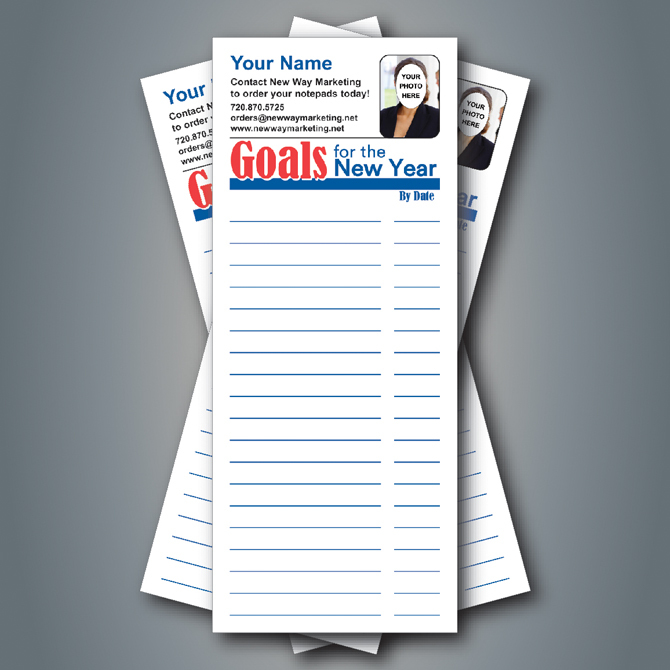 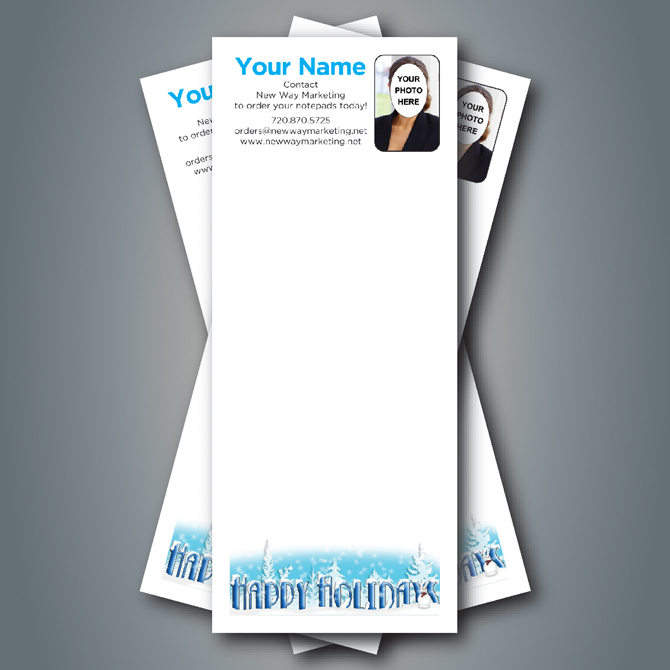 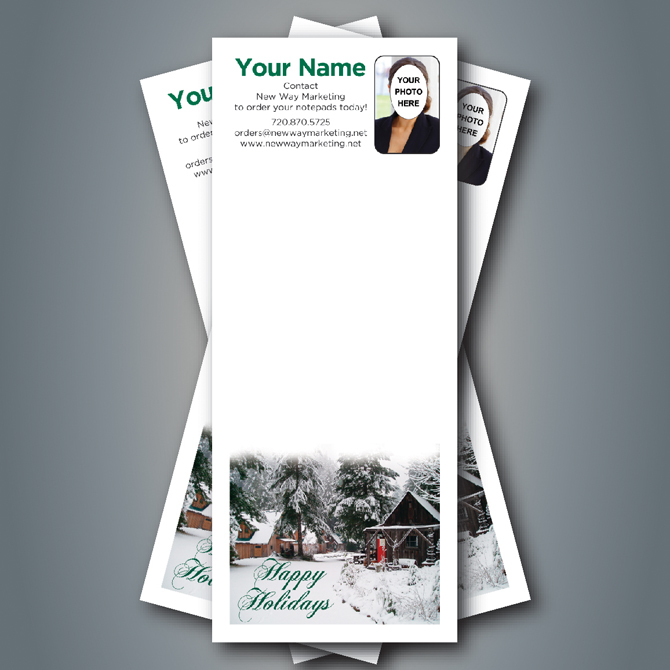 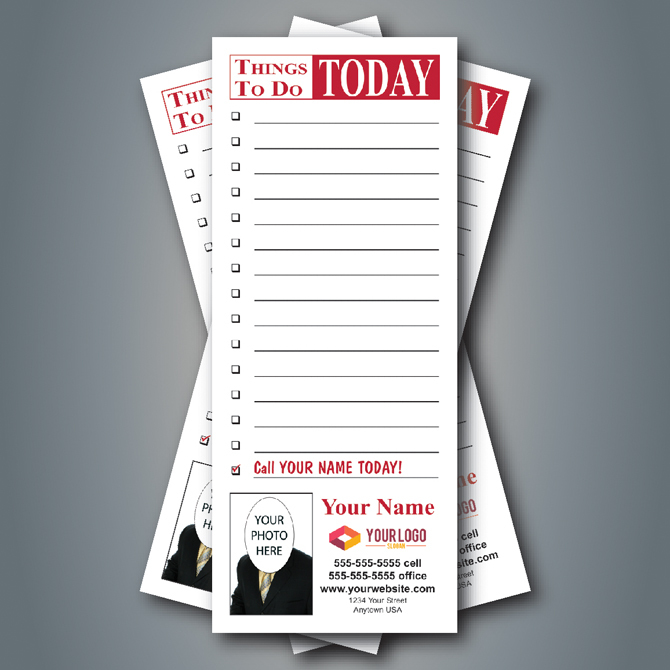 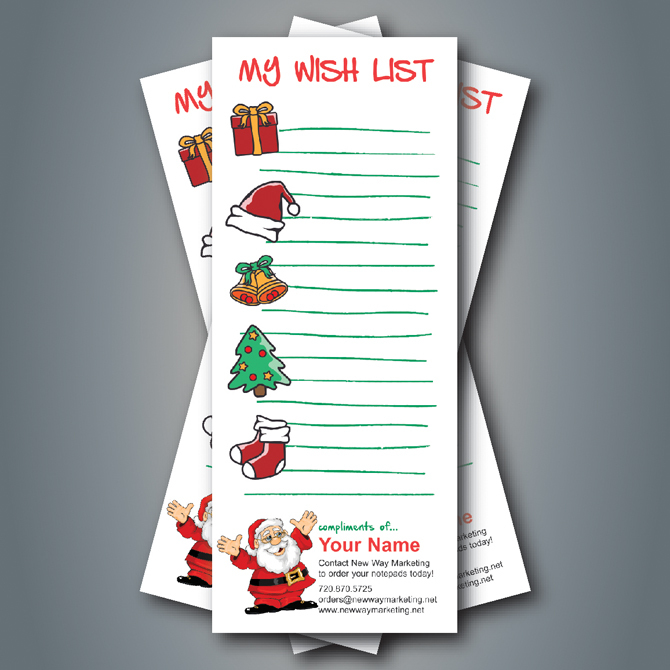 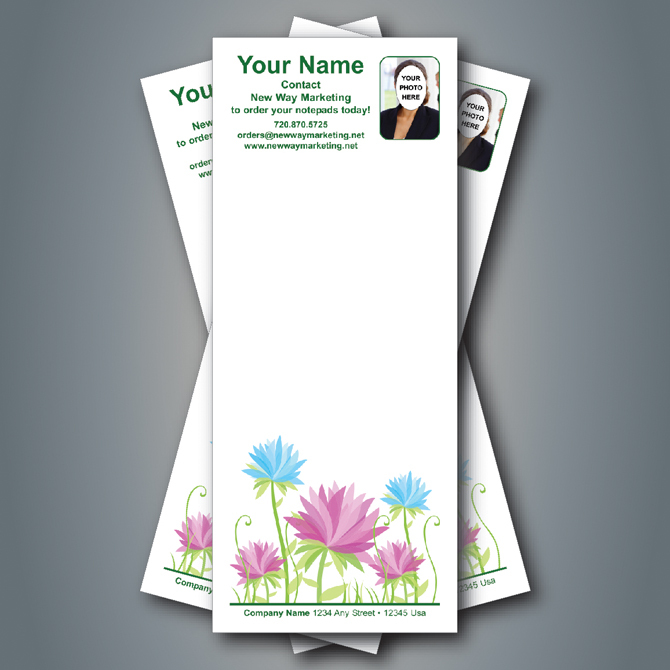 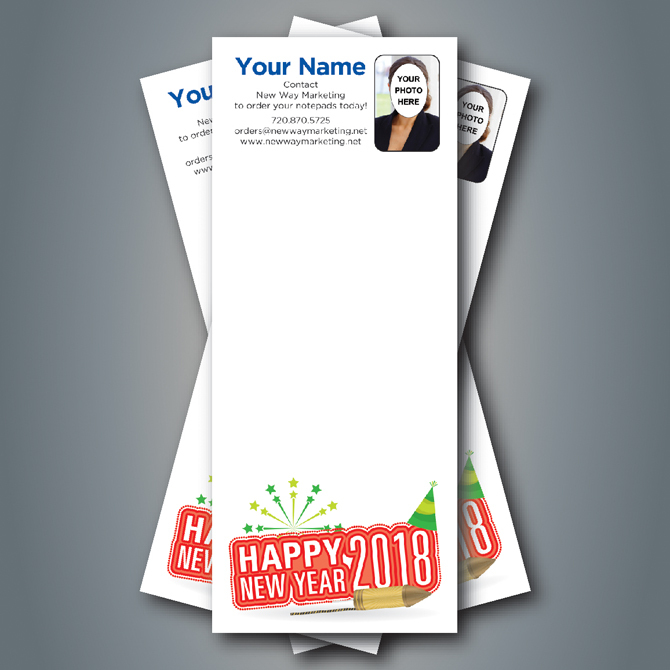 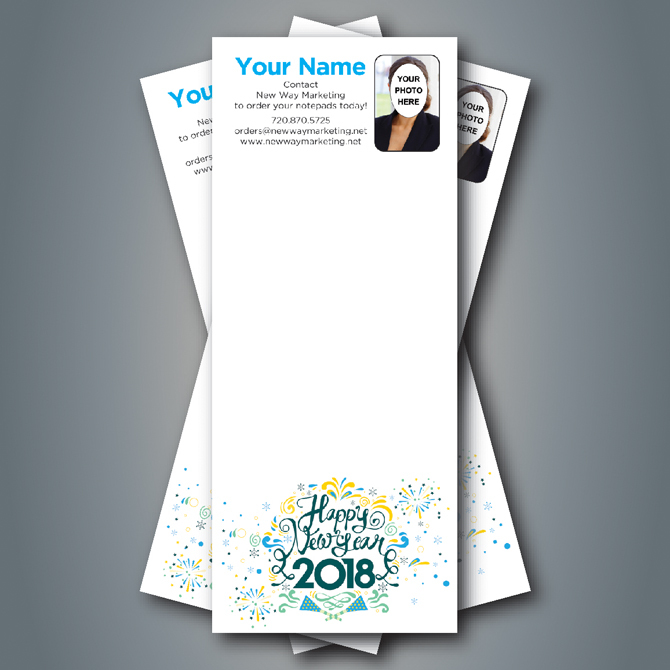 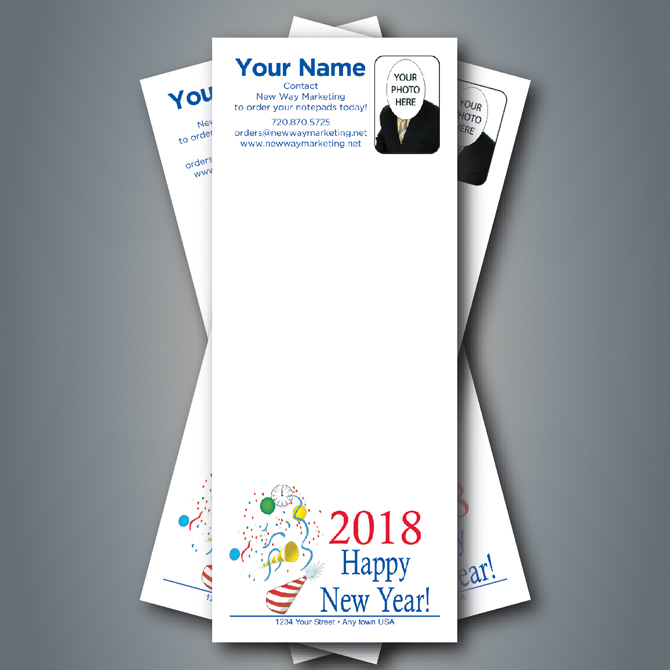 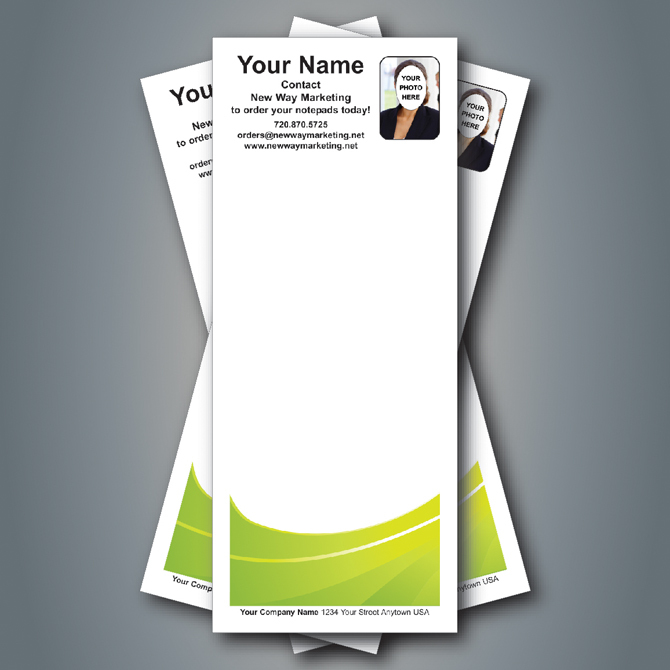 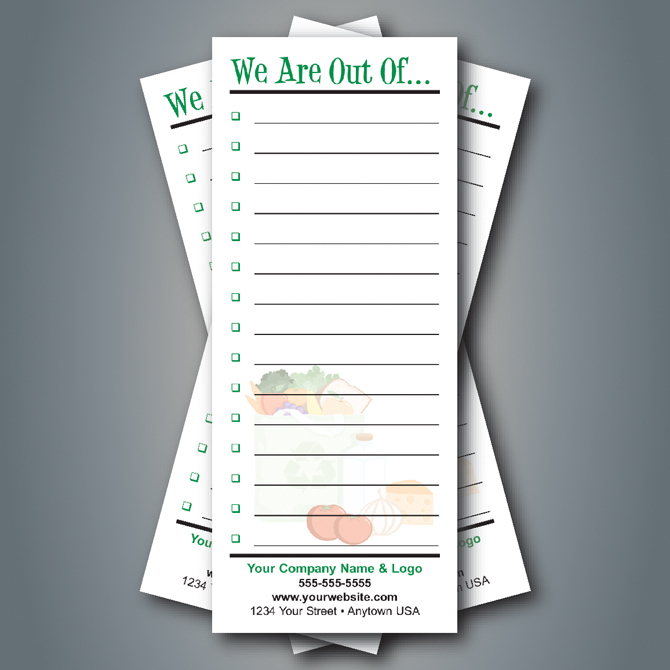 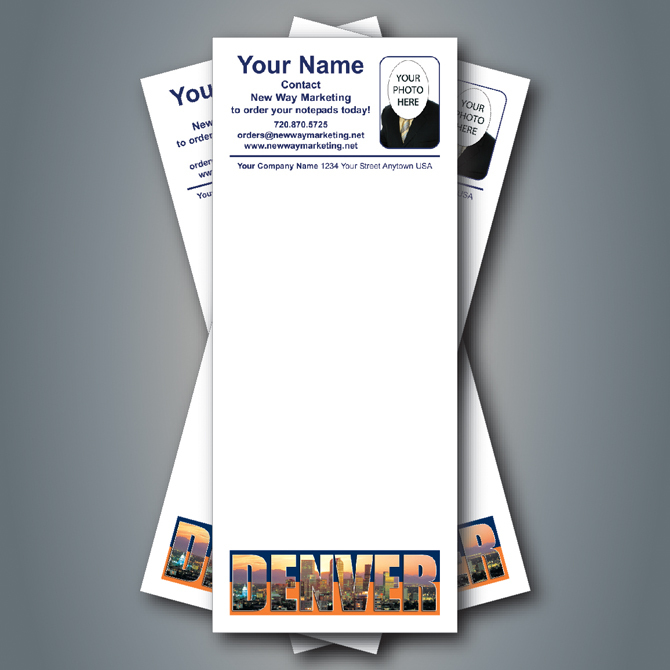 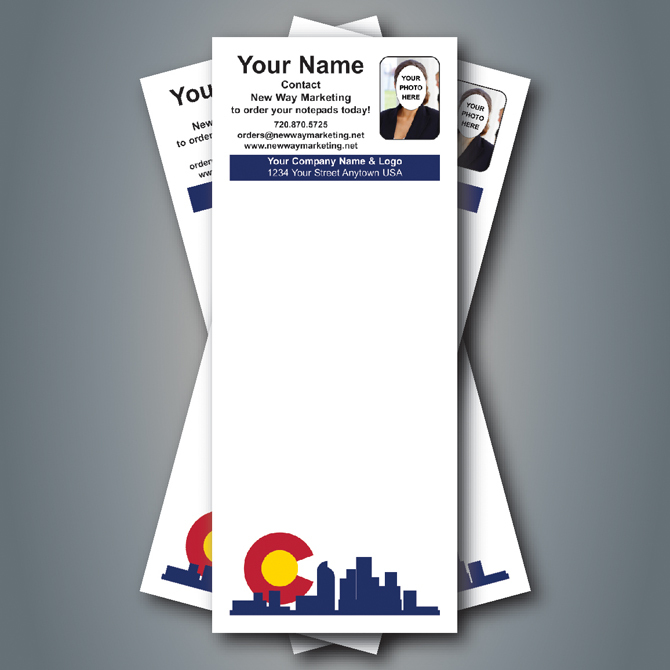 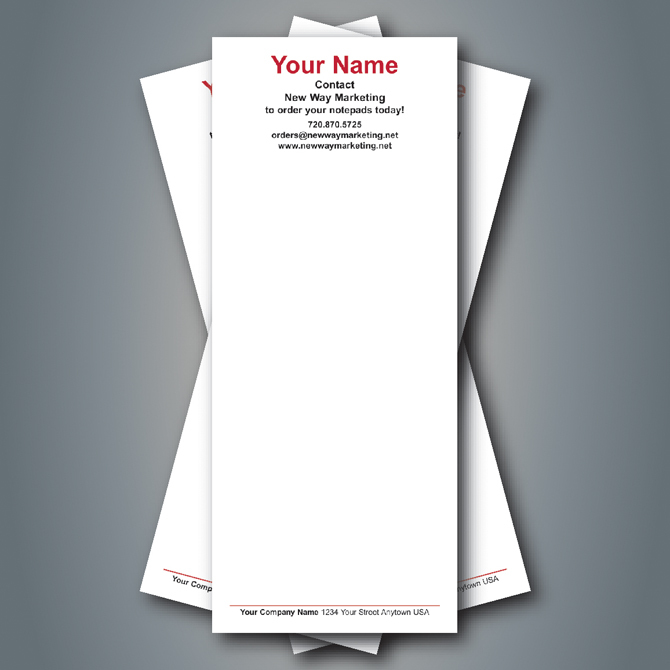 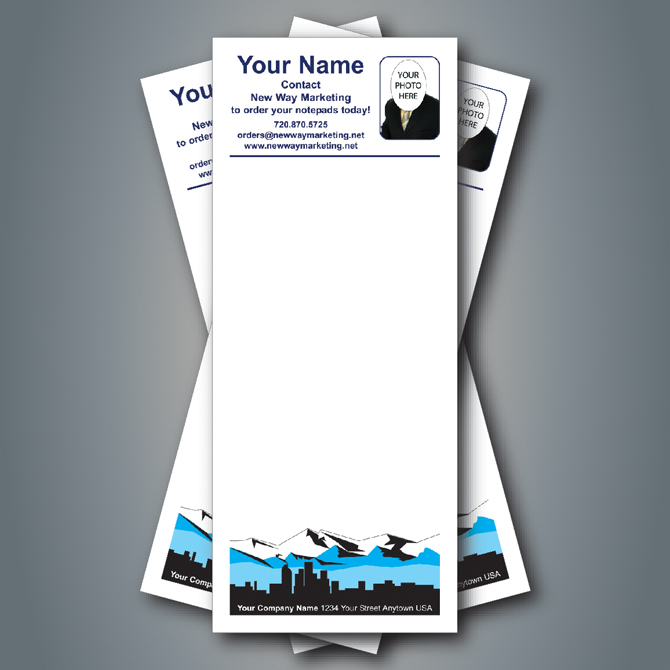 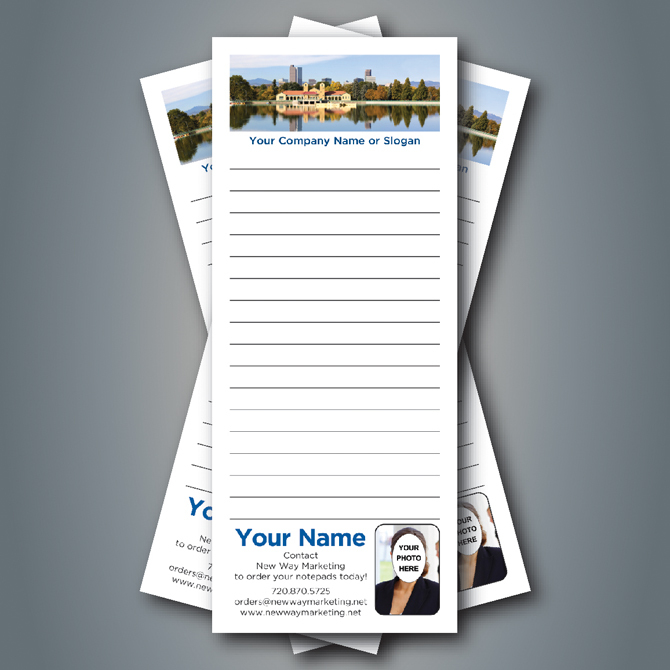 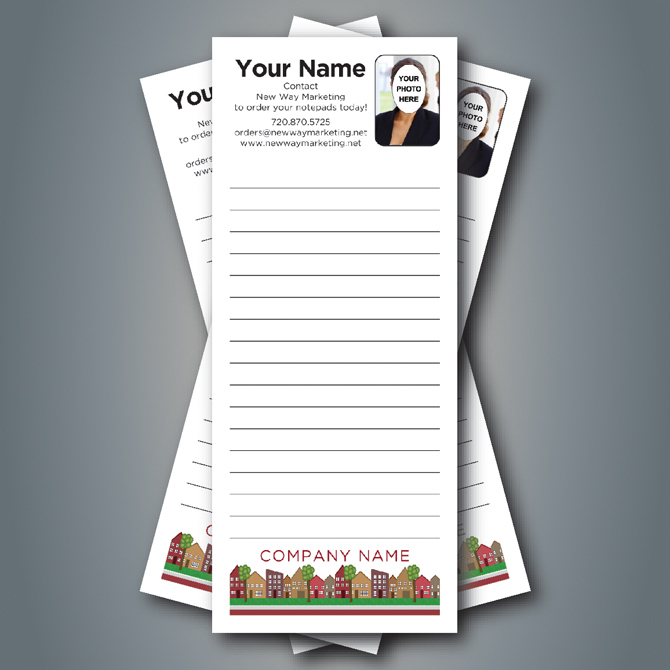 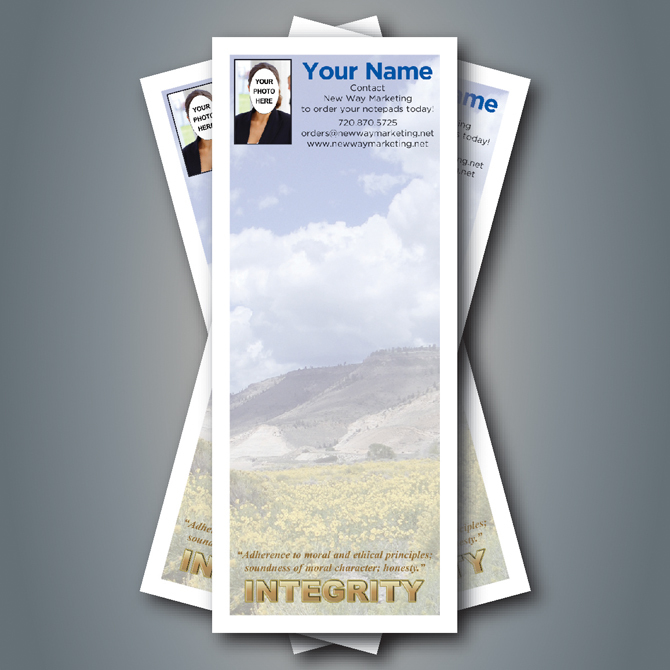 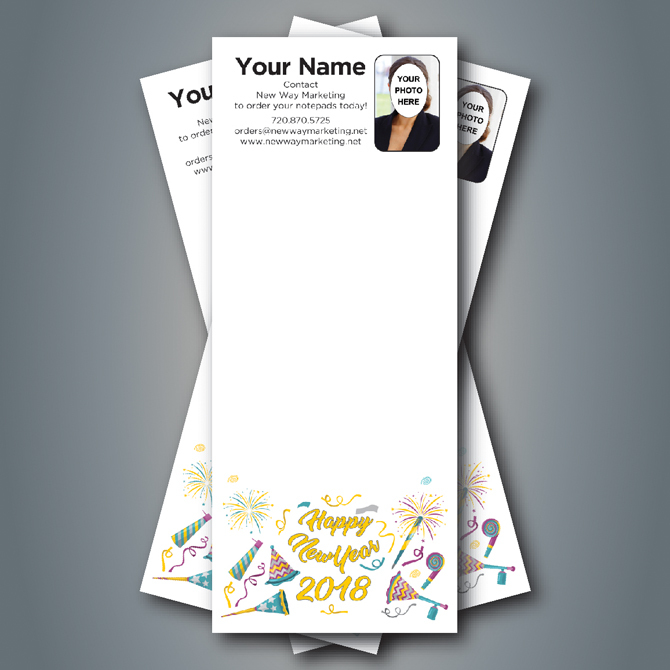 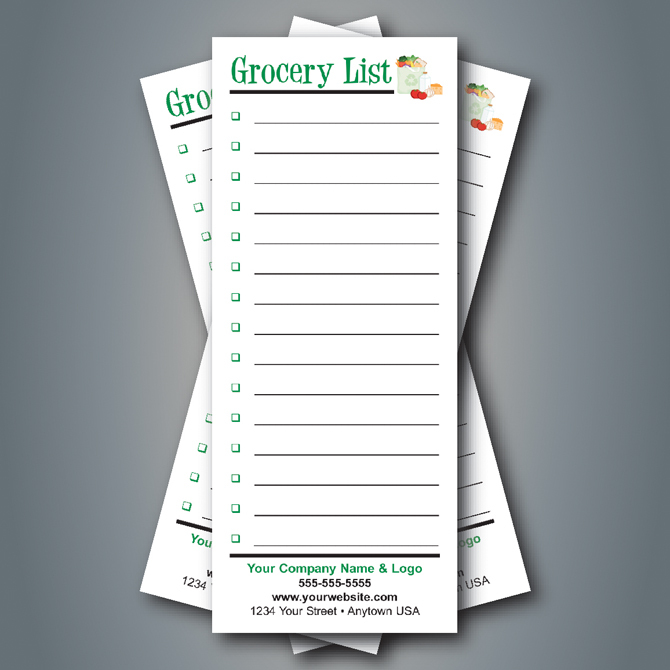 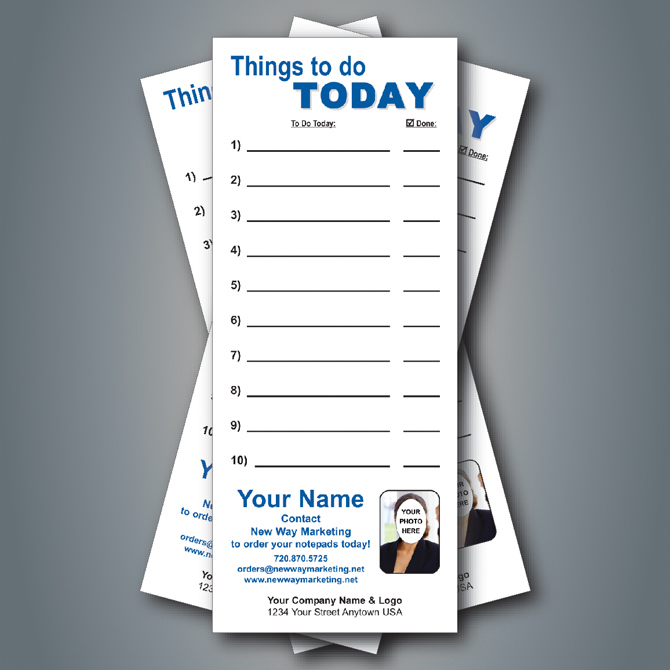 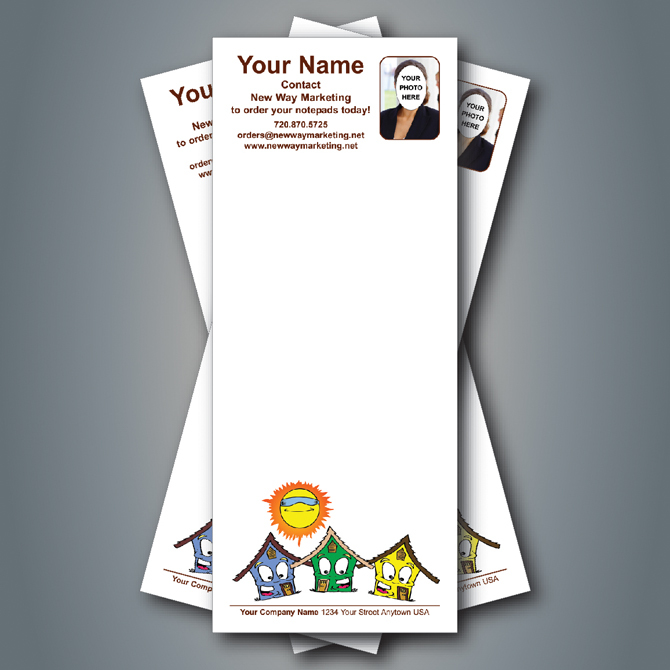 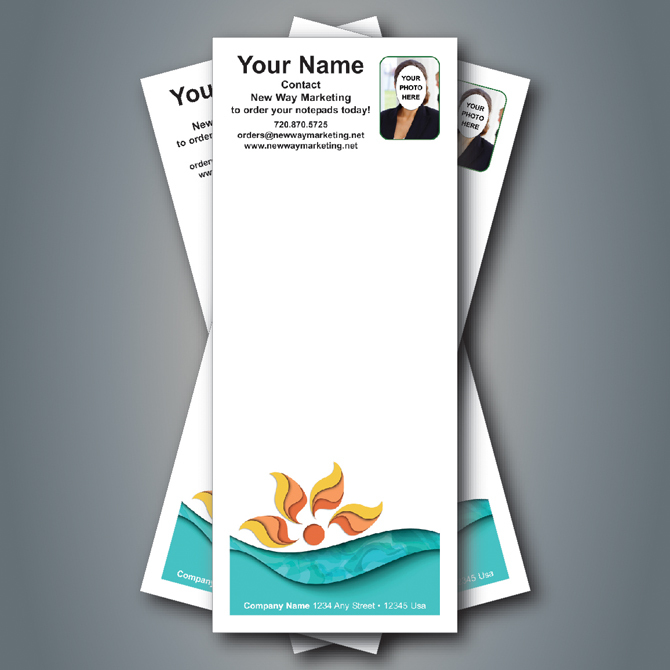 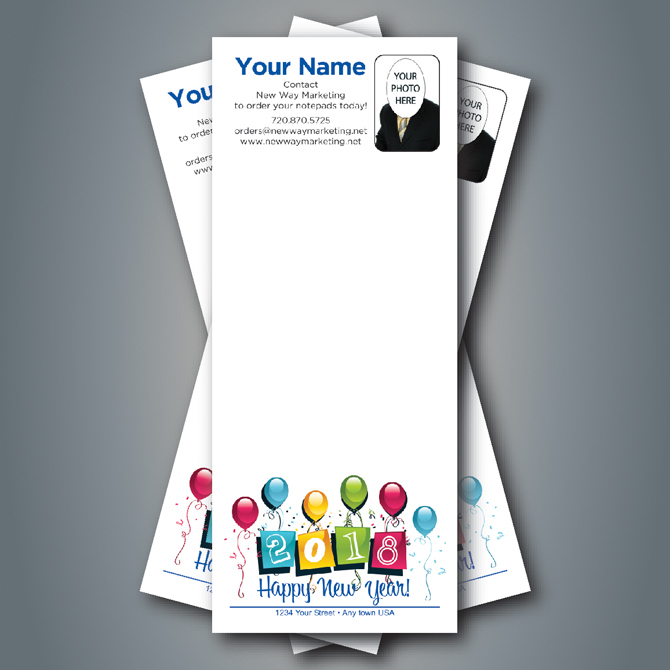 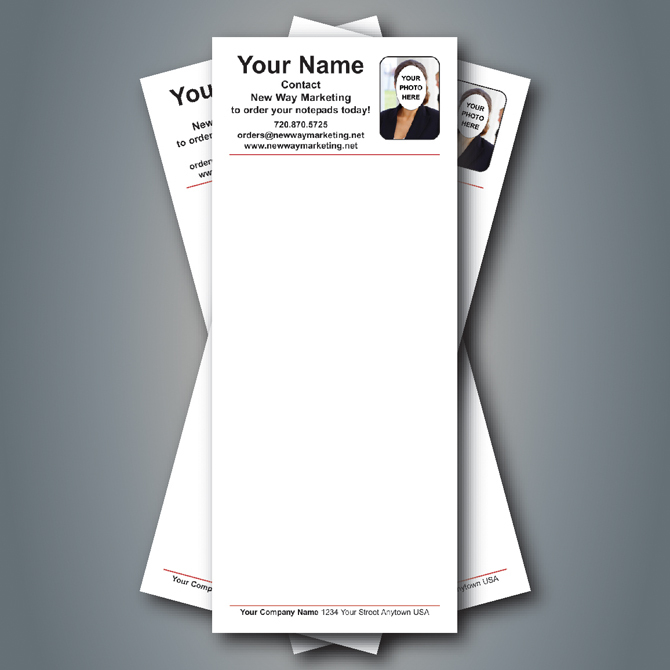 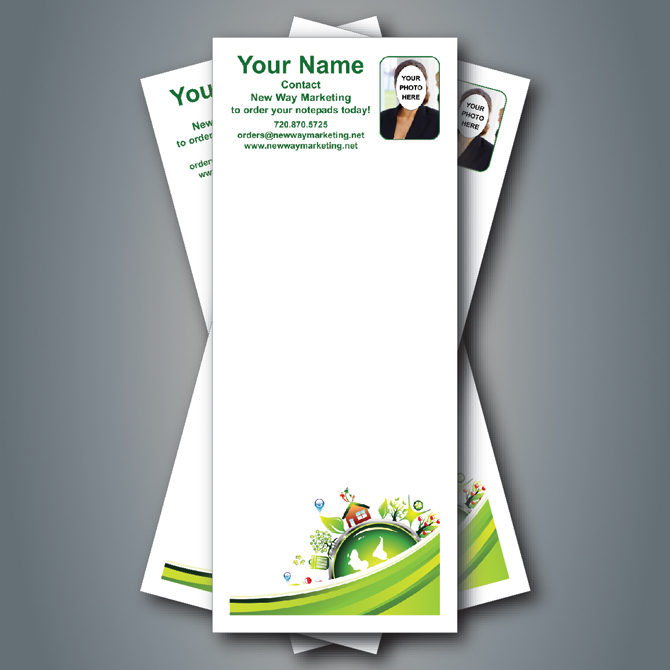 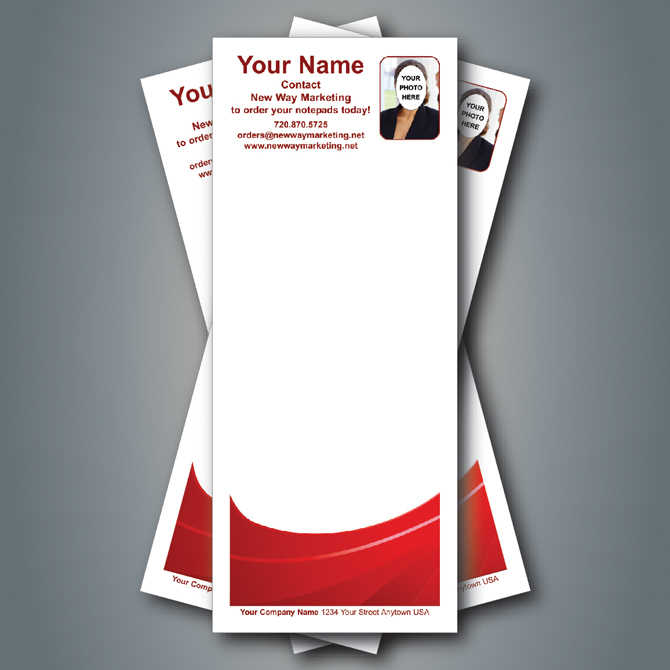 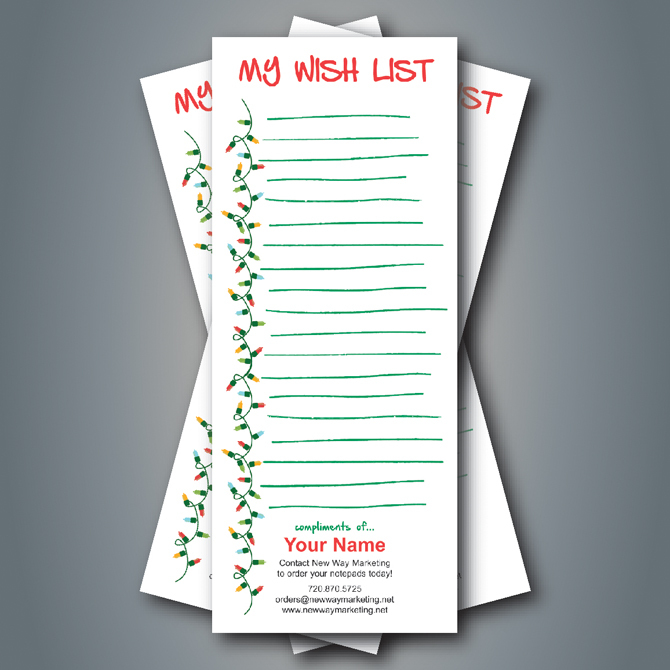 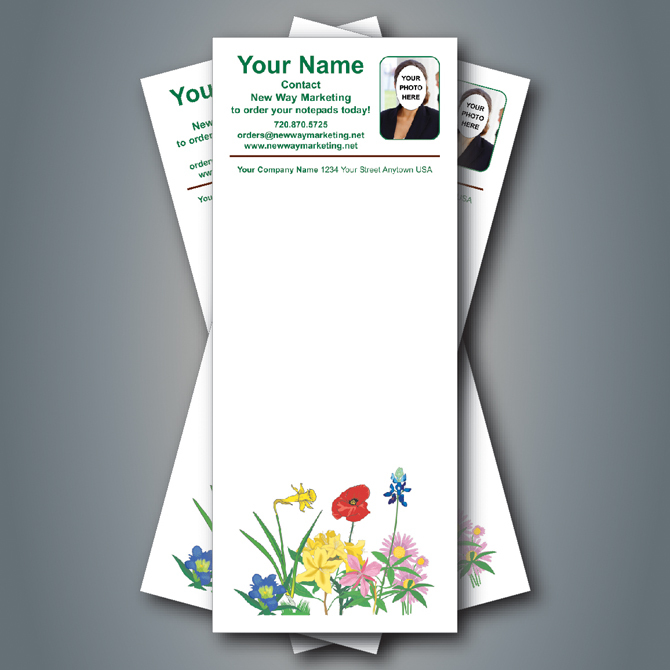 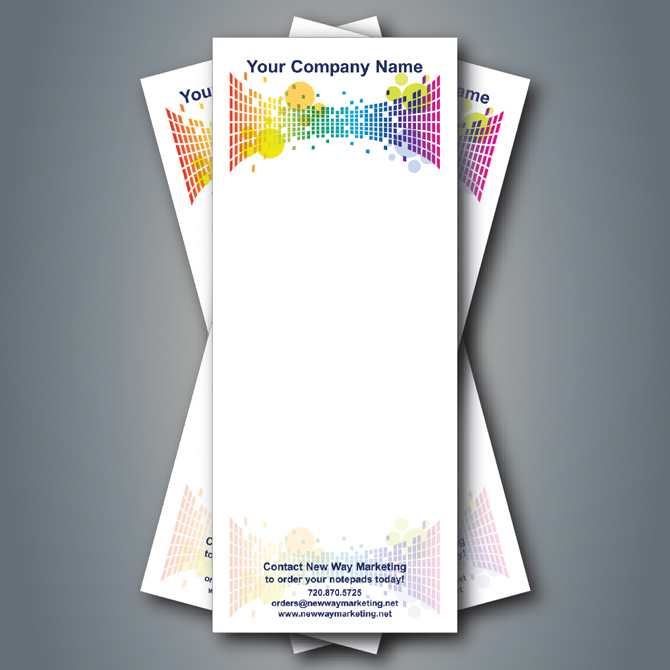 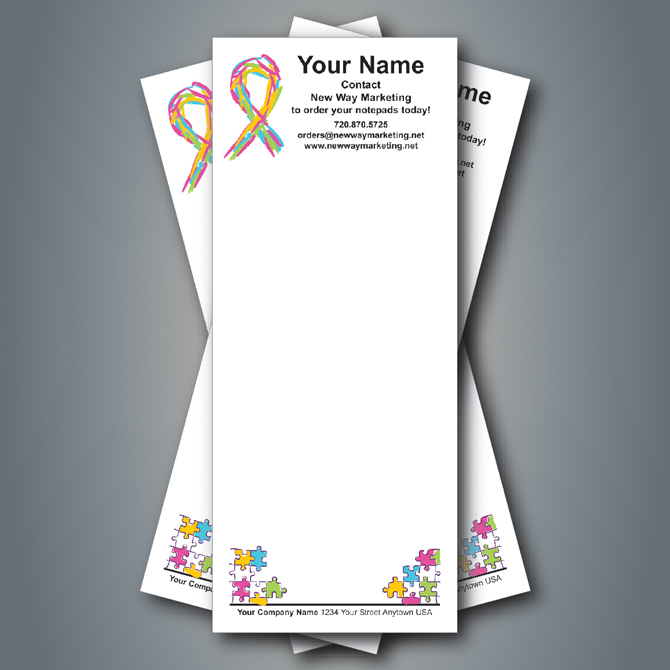 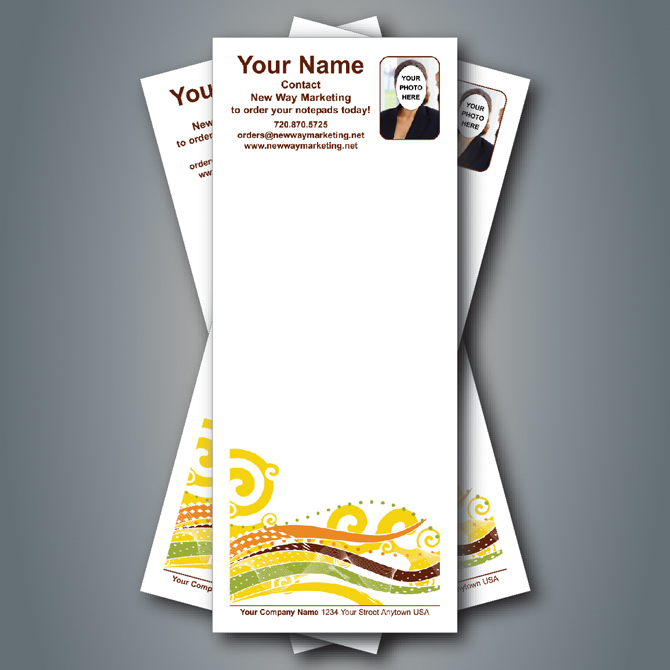 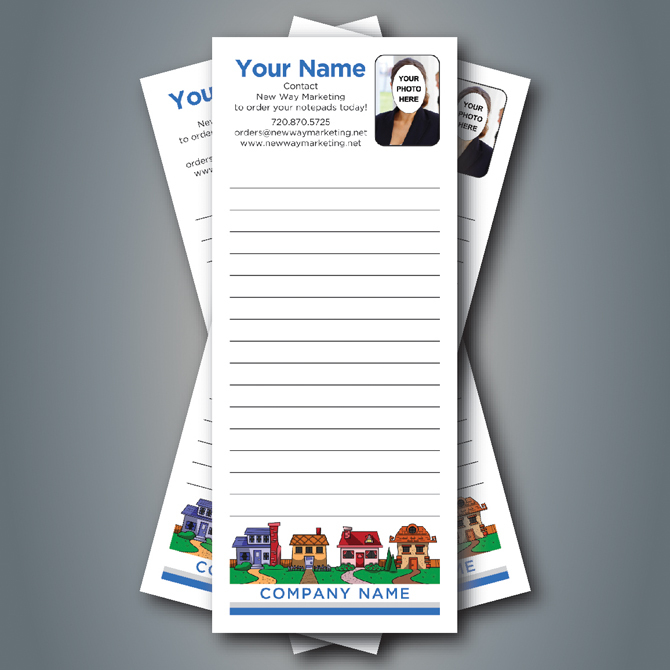 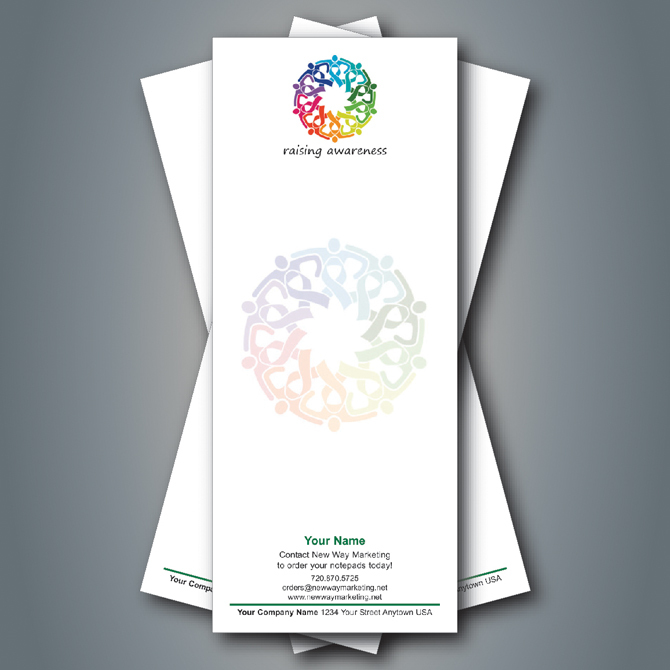 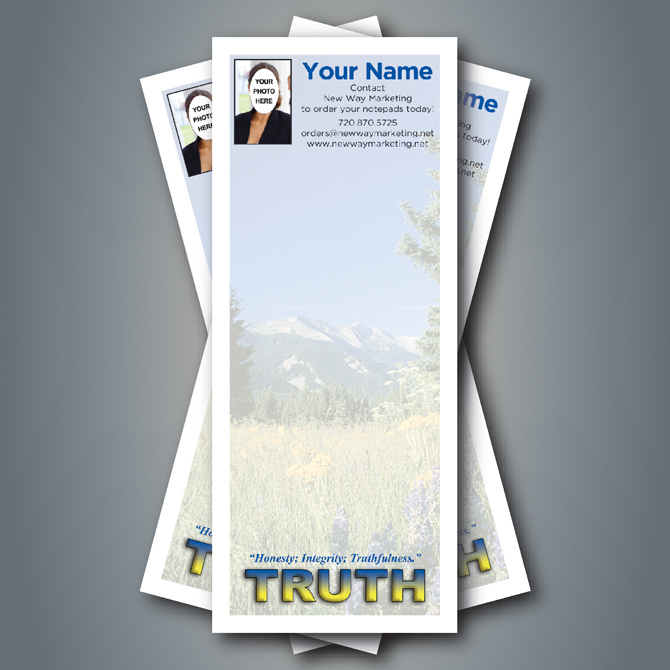 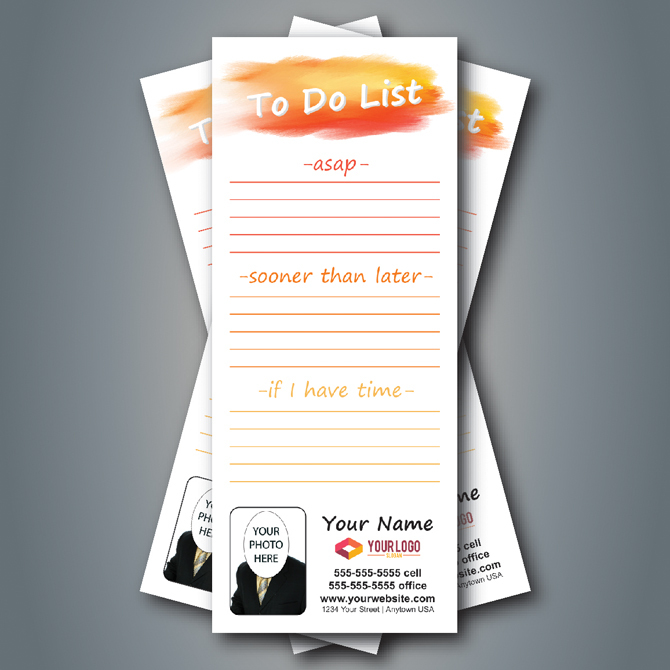 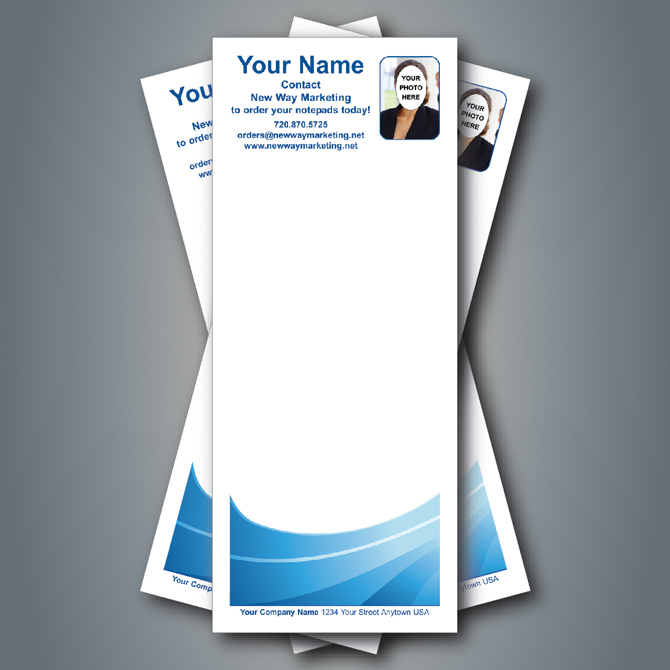 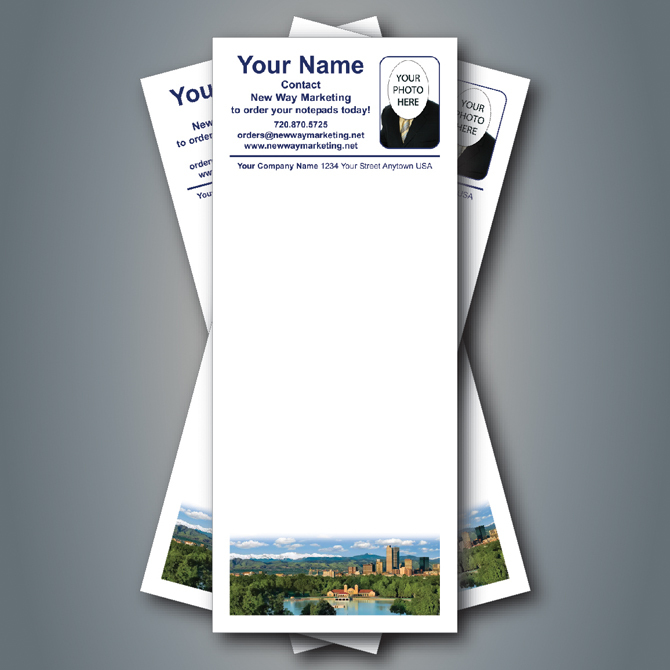 • Extend your brand image by adding your own logo to full-color notepads. 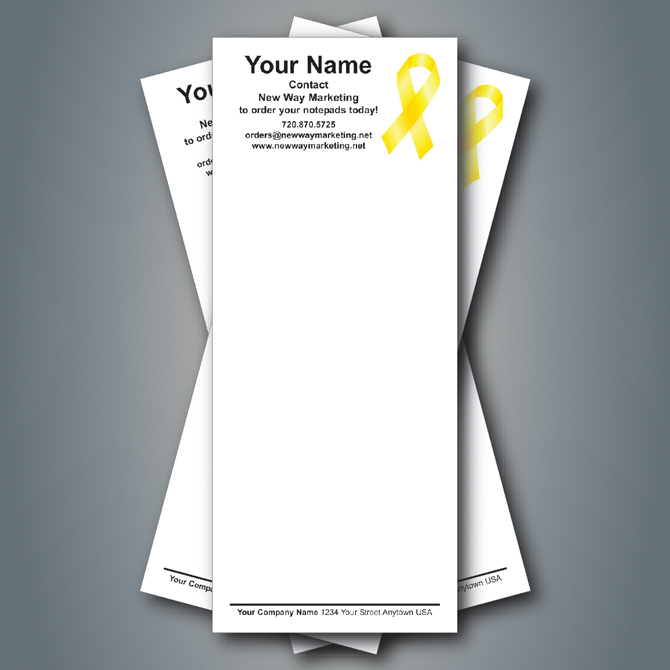 be notified on any text, design or artwork adjustments or changes.